The word fascia is a widely used term in the physical therapy world, originating from the Latin word meaning “band or bundle”. Fascia is a band or sheet of connective tissue made up of mostly collagen that is found beneath the skin. It attaches, stabilizes, encloses and separates muscles and other internal organs. This sheet of tissue has a direct connection to the autonomic nerve system and can be influenced by the state of mind. As such, fascia injury could be incurred due to elevated stress levels. To prevent injury from happening, it is important to relax and train your fascia. Fascia training refers to activities and movement exercises that are intended to improve the function of the muscular connective tissues. 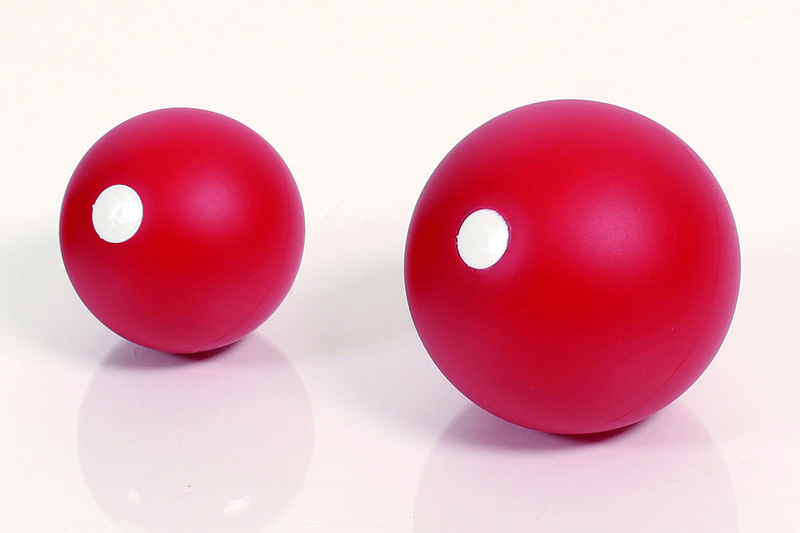 With the TOGU® Actiball® Relax Thermo, you can easily practice fascia training and therapy. When people think of training, the first thing that may come to mind is lifting weights or going for a run. With facia training, fascia becomes more stretched out and elastic when trained properly. Flexible fascia means the body can adapt and prevent pain from spreading out to other parts of the body. Therapy with the Actiball® can relax muscular connective tissues for better pain relief. Using the Actiball® Relax Thermo can help improve flexibility and agility with very little time or effort. Due to its pleasant, skin-friendly design it adapts to your body during the application. Additionally, its special thermo-gel filling can be heated to allow for heat therapy to relax your body further. After a long day’s work, this tool can give a soothing massage of the neck, arms, feet, and other body parts. To start, warm your Actiball® Relax Thermo by placing it in a microwave or a warm bath. Next, lay on your back on the floor or mat. Place the Actiball® under your neck and then slowly move your head from side to side. This technique will mobilize your spine and can be done as many times as needed or until your doctor tells you to stop. Before attempting this exercise, please consult your trainer or specialist to see if this exercise is right for you. For more information on the Actiball® Relax Thermo, click here. To view our selection of TOGU® massage products including the Actiball® Relax Thermo, click here.